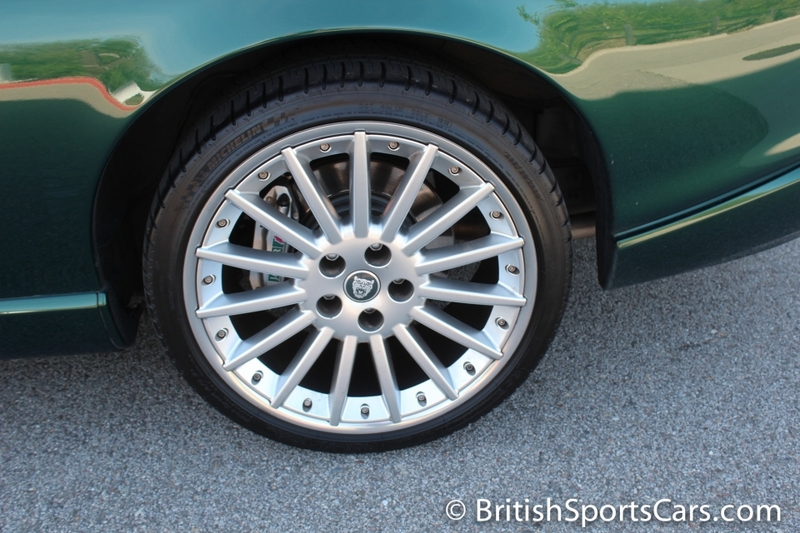 You're looking at a 2005 Jaguar XKR Coupe. These last-generation XKR series are amazing cars. There have many improvements in reliability, styling, and performance. I personally own one, and absolutely love it. The coupes are very hard to find and rarely come up for sale. This particular XKR is a clean and very-well-cared-for local car. It features a fantastic color combo of green with a light-tan upholstery. The paint does have some rock chip across the front which you will see in the photos. 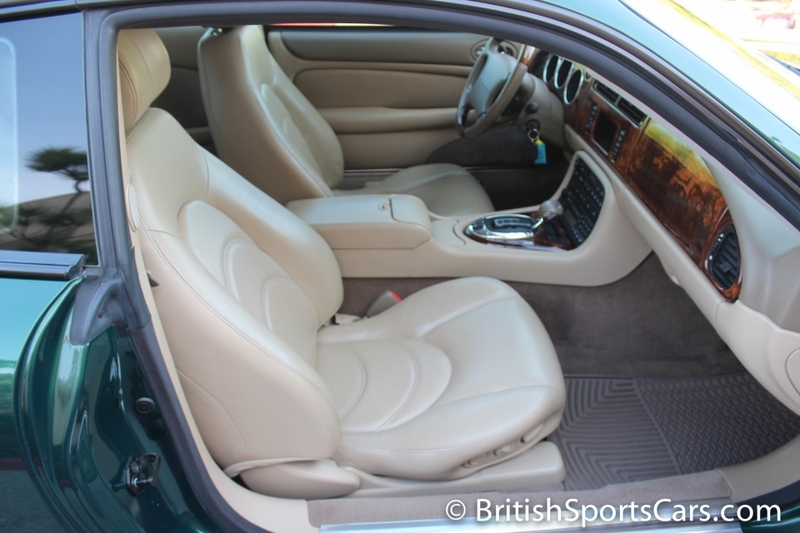 The tan upholstery is in excellent condition, with just a small amount of wear on the driver's seat bolster. The car has new tires and has just recently been serviced. It's needs nothing and is completely ready to roll. Please feel free to contact us with any questions you have.